Thief Lewy Body Dementia Chronological PDFOn Saturday, Feb 11th, 2017 my husband will be gone for 3 years. 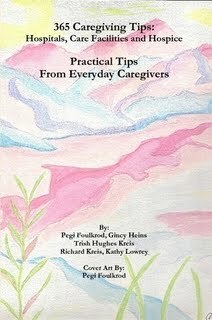 I'm still actively trying to educate about Lewy Body dementia and offer practical caregiver support. On more than one occasion I have been asked to make this blog into a PDF for chronological reading. So the blog is still helping as I felt it would. I have tried to do so over the course of time but reality is that re living the experience has been difficult so it has been a slow process. I am pleased to say that I have finally finished and it can be found here. Please feel free to share. Dementia care provides you with professional and compassionate aged care services at your home.We believe in providing better home care services. My dad is suffering with LBD as we speak. So brutal and so cruel. I've shared your journey with my mom. I hope this helps us both understand a bit better. Thank you for taking the time to read and share the journey. 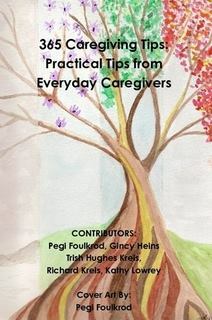 I am sad to know that others must go through this but I do hope that you and your mother find some useful information that helps make caregiving easier for you and for your father. You and your mom are in my thoughts. Hi, Donna. Thank you for taking the time to look through the blog. Admittedly it starts off choppy because I never had a blog and I wasn't sure what I was supposed to do. As time goes on through it I hope you find something that can be useful. 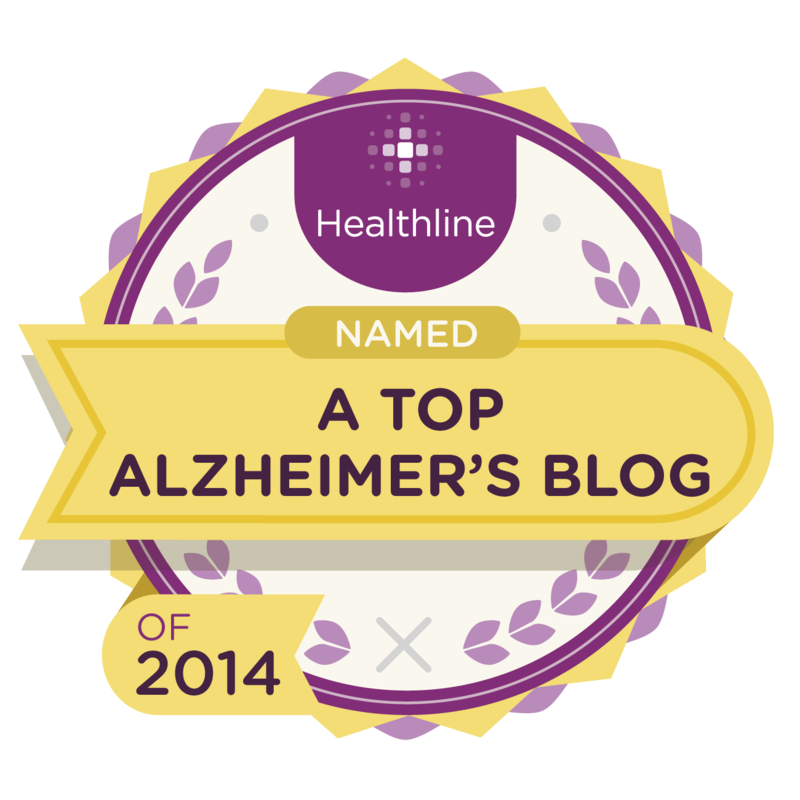 That was my intention for starting it and as long as I am able I will continue to keep this blog for anyone wanting to learn about Lewy Body Dementia.